Don Medical Clinic is seeking a full-time or part-time GP who is interested in providing holistic health care in a small family practice. The position would suit a vocationally recognised doctor or a GP registrar who is close to completing their training (the clinic offers GPTT accredited extended skills training in adolescent health). Don Medical Clinic is a private GP owned family practice in Devonport, Tasmania. We are in need of additional GPs to take on a patient base for a GP who is leaving to move interstate and to expand and to meet the high demand for our services. We are keen to engage GPs with a variety of special interests to accommodate the needs of our community. The clinic’s philosophy is to provide quality comprehensive health care to the community; acknowledging all ages and all minority groups. We are passionate about offering a Team based approach to patient-centred care. The clinic also provides a weekly Adolescent Health Clinic at the nearby College for young people aged 12-24 years, and the new GP will have the option of consulting at this clinic if this is an interest. We relocated to new purpose-built rooms in April 2018 in a convenient central location which has 5 consulting rooms plus 2 nurse rooms. The clinic has been designed for patient flow and to provide a comfortable space for patients and clinical staff. All rooms are well equipped with modern equipment including electric beds. Our GP’s are supported by a practice nurse, practice manager and office staff. The clinic is open from 8.30am to 5.30pm Monday to Friday and utilises the after-hours triage service of GP Assist. The clinic is accredited with GPA and GPTT and is fully computerised. We are a private billing clinic and we currently offer 65% of Billings receipts. There may be financial assistance for relocation by negotiation. Devonport is on the Northwest Coast of Tasmania, home of the Spirit of Tasmania Ferry service to Melbourne. We have 3+ daily return direct flights to Melbourne via Qantaslink, making Melbourne only an hour or so away. The iconic Cradle Mountain National Park is also only an hours drive. With beautiful coastline, amazing bushwalking, spectacular produce and local wineries within easy access you can enjoy the delights this area offers. You can live near the sea or in the country within 20 minutes from work. The average house price in our area is less than $300,000 giving greater value for your money.  Come and join our team and make the move to Devonport, Tasmania www.donmedical.com.au. If you are interested in viewing the practice, and would like to visit to area, we will arrange a paid site visit. Financial relocation assistance is also available. The practice is offering a competitive remuneration package based on percentage of earnings and welcomes discussions with potential candidates.